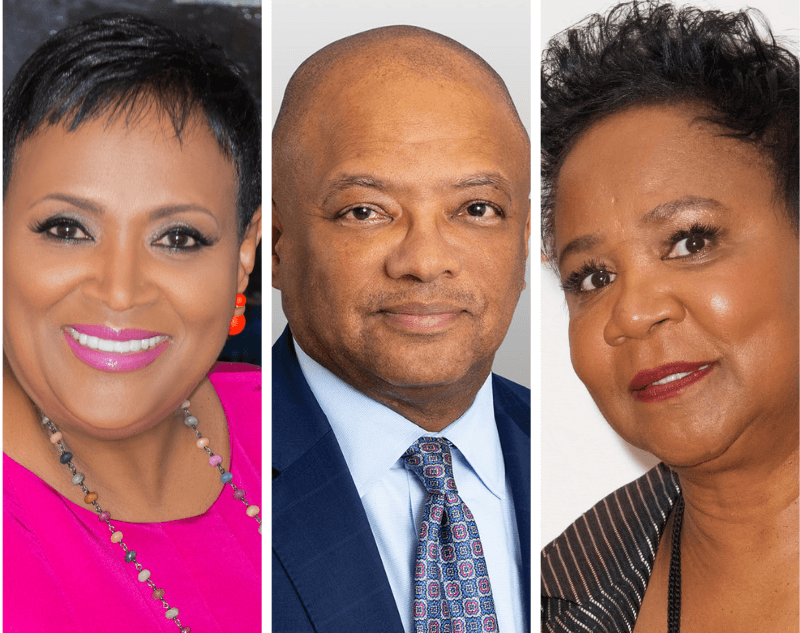 WASHINGTON, DC — The Black Economic Alliance PAC and Black Economic Alliance Fund announced today a $2.6 million campaign to mobilize Black voters in 15 key races ahead of next month’s midterm elections. The campaign seeks to increase Black voter turnout in support of candidates who are championing sustainable policies that will improve and enhance economic outcomes for the Black community in the U.S. The Black Economic Alliance PAC and Black Economic Alliance Fund’s investments will support candidates in the following races: Florida Governor (Andrew Gillum); Florida U.S. Senate (Bill Nelson); FL-18 (Lauren Baer); FL-26 (Debbie Murcarsel-Powell); IL-14 (Lauren Underwood); Maryland Governor (Ben Jealous); Michigan Governor (Gretchen Whitmer); Mississippi U.S. Senate (Mike Epsy); NV-4 (Steven Horsford); NY-19 (Antonio Delgado), NC-13 (Kathy Manning); Ohio Governor (Richard Cordray); TX-7 (Lizzie Fletcher); TX-32 (Colin Allred); and VA-2 (Elaine Luria). The investments will also help engage and mobilize Black voters through a variety of tactics, including polling, radio, and digital advertising, door-to-door canvassing, SMS texting, and direct mail. In addition to their own direct electoral programming, the Black Economic Alliance PAC and Black Economic Alliance Fund is partnering with and supporting the ongoing voter mobilization efforts of the BlackPAC, BlackPAC-FL, The Collective, House Majority PAC, For Our Future, Power PAC Plus, and Maryland Together We Rise.